Proper communication with your bookkeeper is something you've perhaps let slip under your radar in recent years due to complacency. This happens to far too many businesspeople as a result of thinking everything seems under control on your end. However, even if cash flow is good at the moment, do you really know about all the details within your business finances? You may have had smooth sailing the last few years, but anything could happen this year that catches you off-guard. Complacency is one of the worst enemies of a business in numerous ways. Just because something didn't happen before, you probably think it never will. It happens all the time in the world of IT, and it can happen just as much with your financial books. If you have an in-house bookkeeper you haven't communicated with for a while, it's best you sit down with them and get on the same page. Then again, this might be impossible for you because you're always traveling for business meetings around the world. It's here where an online bookkeeper could make a huge difference in how you manage your books. How does such a thing work, and how will it help enhance communication with your bookkeeper so you'll never have financial risks? The concept of online bookkeeping hasn't been around all that long. It only started when the cloud became standard in how individuals and businesses store their data (and how they retrieve it). Thanks to the cloud, a bookkeeper can work remotely on your books and share information with you wherever you have an Internet connection. This means that if you need to travel overseas for business trips, you aren't left in the dark about your finances. File sharing is simple, plus real-time chats are possible so you can tell your bookkeeper what you need or want to know. 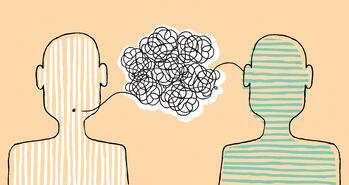 What things can you communicate about with your online bookkeeper? 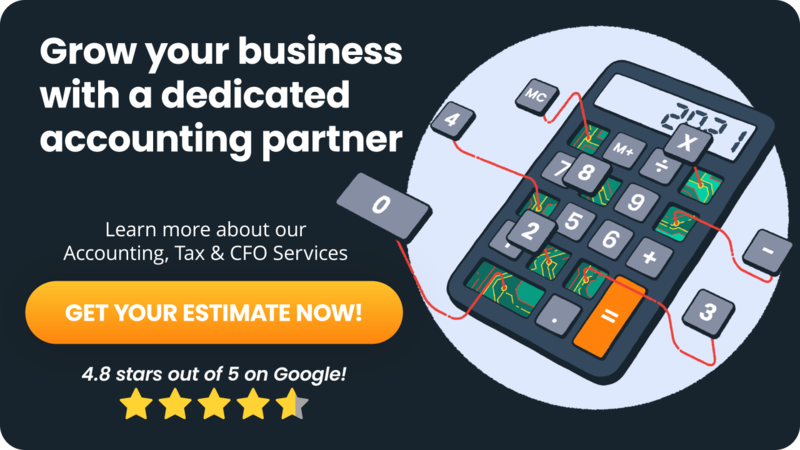 You have plenty of plates to spin in the business world, and an online bookkeeper will keep you up on financial aspects you might otherwise overlook if you do your books manually. Trying to keep your bank statements reconciled is a major challenge if all your books are back in your office. Even if you took your manual books with you on a business trip, perhaps you discovered your business account balance doesn't match up with what you thought it was. This only leads to unknowns whether you should spend extra cash if you still have outstanding checks. Ultimately, any quick investments you make in buying something on your trip could be threatened because you're not sure of how much cash is available. 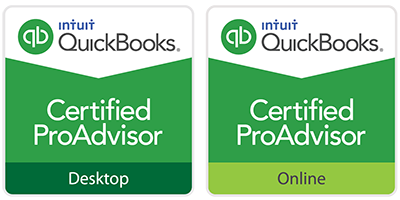 Your online bookkeeper keeps you up to speed on all transactions, deposits, and checks. You can look this information up at will on your mobile device and even print it for your records. Another part of your financial life you possibly overlook too much is credit cards. An online bookkeeper helps you keep better track of the cards you're using, including paying them all on time so you don't have late fees. One of the true assets of using an online bookkeeper is that the bookkeeper you work with makes sure things get paid on time. Too many late fees add up over time and slowly eat into your profits. The usual problems of accounts receivable and payable are also taken care of, as is payroll. In the latter case, any mistakes or late payments could cause your employees to turn against you. You also have help on issues like sales tax so you can keep up with tax issues that could cause you harm if ignored.